Homeowners in need of rodent control for their residences in Torrance, California, should find an experienced company to handle the problem as soon as possible. In a short period of time, rodents can cause extensive damage and unsanitary conditions throughout a home. Quickly finding a trusted pest control company will help prevent the infestation from getting out of control. 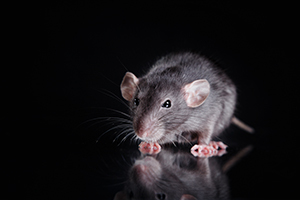 Whether your home is infested with brown rats, roof rats, mice, or any other type of rodent, you can rest assured that our rodent control services will be effective and efficient. And, in addition to rodent removal, Kilter can help restore sanitary conditions in your home. For example, we can replace old insulation that may have been nested in with specialized TAP Pest Control Insulation, which will help prevent all types of pests from infiltrating your residence in the future. To learn more about the rodent control solutions that Kilter Termite and Pest Control provides in Torrance, CA, contact us today.